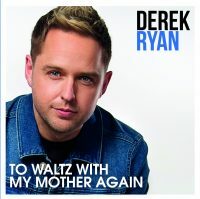 Derek Ryan Music. 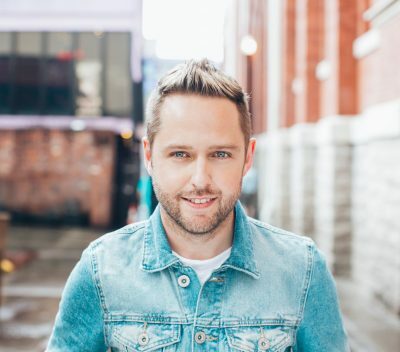 Irish Country Music Super-star. 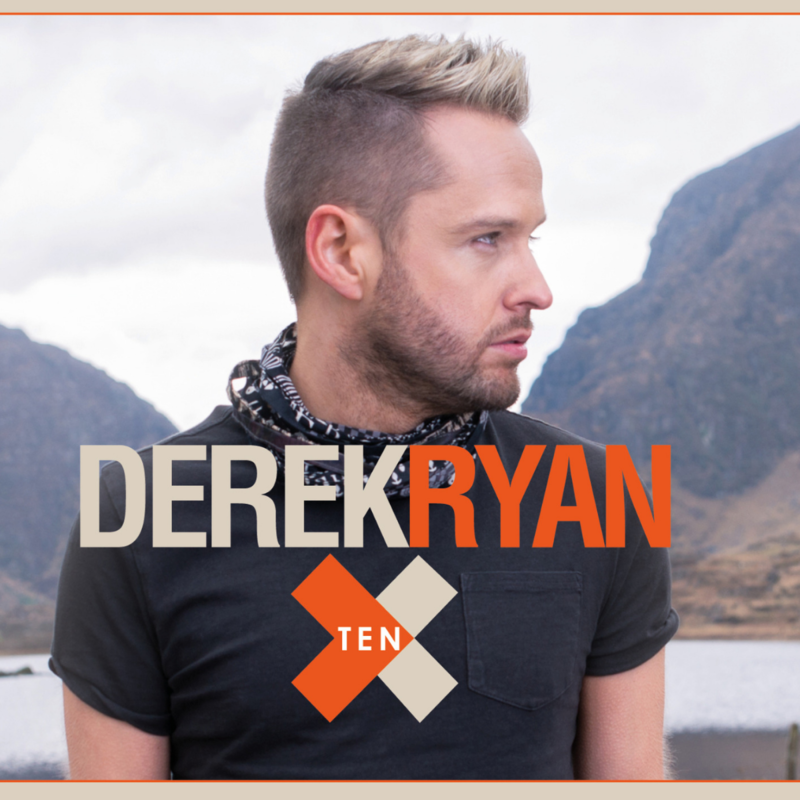 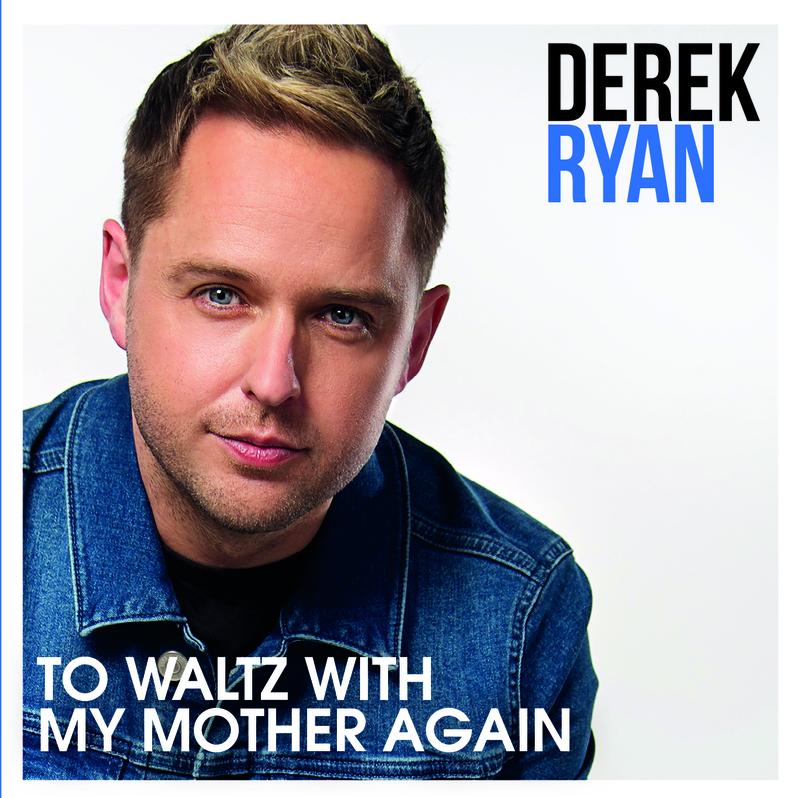 From the age of twelve Irish Country Music superstar Derek had showbiz aspirations in his DNA. 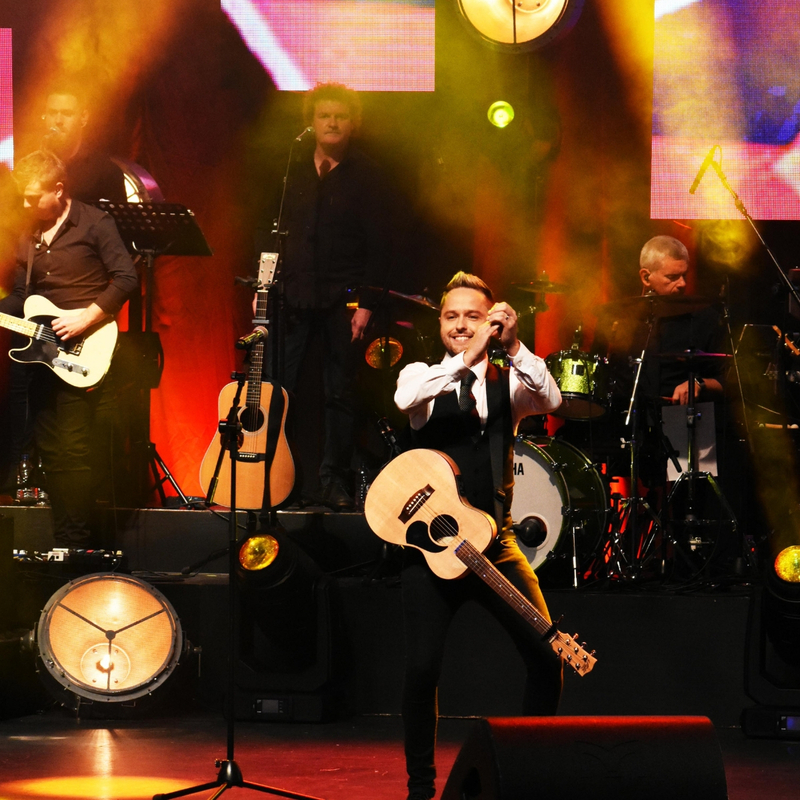 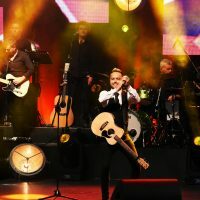 From his first foray into the music scene performing regularly at socials with his brother Adrian as the Ryan Brothers right through to a pop career with an international band he has now become one of today’s biggest Irish Country artists.